We all have giants in our lives that work to intimidate us, defeat us, and enslave us. As much as you may not want to, you must face these giants and slay them, if you are going to grow to the next level with the Lord. In this empowering 5-MESSAGE series, Pastor Jeff Schreve reveals some well-known giants that God wants us to conquer through Jesus Christ our Lord, and explains how that can happen in your life. What strongholds that are keeping you from your potential in life, in your family, in your job and in your walk with God? Escaping from these giants can seem impossible, and they are ... in your own strength. But in this powerful lesson from Pastor Jeff Schreve, you learn to break the chains of these strongholds and accomplish great and mighty things for the Lord. 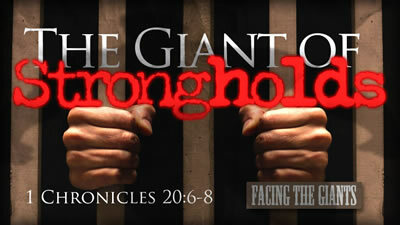 Learn biblical answers to help you conquer the suffocating Giant of Strongholds. Do you have evil thoughts? Sure you do, but when they control your life, it can be a giant that seems impossible to defeat. The devil uses evil desires to tempt you away from your walk with God. But through the power of the Holy Spirit in your life, you can defeat this unwanted giant. 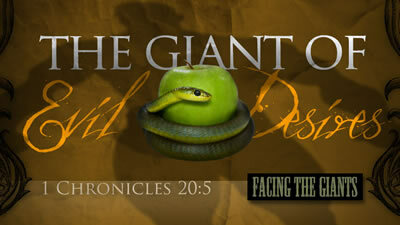 Pastor Schreve reveals biblical answers to conquer the consuming Giant of Evil Desires. Everyone fears something. But the giant of fear can completely destroy a life. Do you have fears that keep you from being all that you can be in life, for your family, for God? 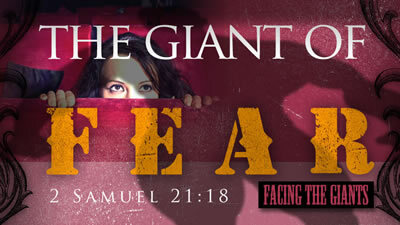 The giant of fear can intimidate, defeat, and enslave you. 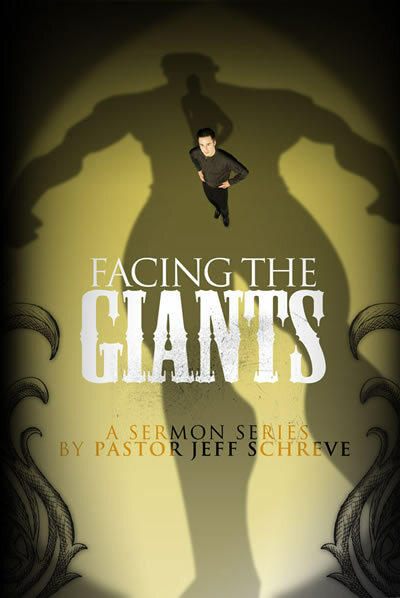 In this powerful message from Pastor Jeff Schreve, he reveals biblical answers to conquer the paralyzing Giant of Fear. Everyone faces giants that intimidate, defeat and enslave. One of the most potent weapons the devil uses against you is discouragement. But did you know that you can face and conquer discouragement through the power of the Holy Spirit. 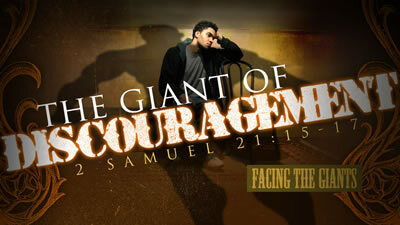 Pastor Jeff Schreve reveals biblical answers to help you conquer the Giant of Discouragement. Have you done things in your life that you are ashamed of? Are they causing you to hate yourself and keep you from being bold in your walk with Christ? 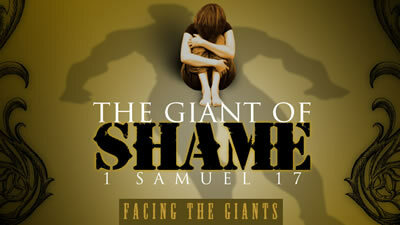 We all face giants, but "shame" can be the most painful of all. In this message from Pastor Jeff Schreve, you can learn to face and conquer and remove that giant of shame through the power of the Holy Spirit. He'll reveal biblical answers to help you conquer the stifling Giant of Shame. Please provide the information below.